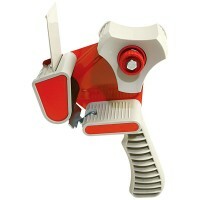 Silverline 427679 Packing Tape Dispenser Features Lightweight plastic and steel pistol gr..
Width 25mm x 2.5 metres long. Colour clear. 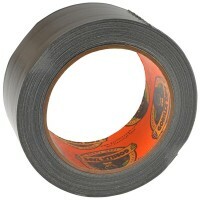 The tape that thinks it’s a glue. ..
Width 50mm x 2.5 metres long. Colour clear. The tape that thinks it’s a glue. 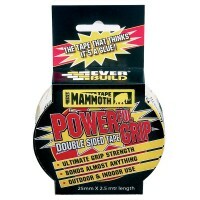 ..
Everbuild Weatherproof Tape Features Length 33m. Width 50mm. Colour clear. ..
Width 12mm x 2.5 metres long. Colour clear. 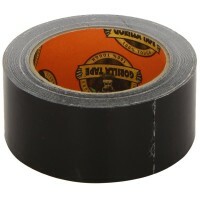 The tape that thinks it’s a glue. 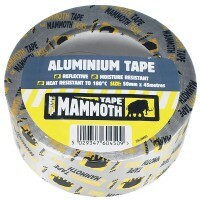 ..
Everbuild Heat and Light Reflective Aluminium Foil Tape Features Length 45m. 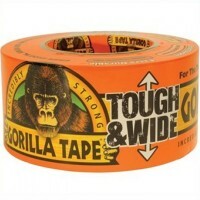 Width ..
Faithfull FAITAPEHLW Hook and Loop Self Adhesive Tape Features Hook and loop self adhesiv..
Gorilla General Purpose Duct Tough Wide Tape Features Length 27 metres x 73mm wide. .. 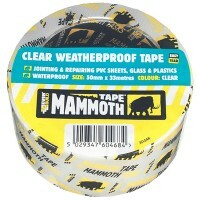 Length 32 metres x 48mm wide. 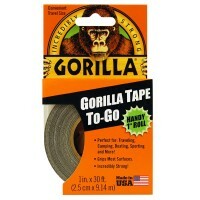 Gorilla Duct Tape is an ultra tough cloth tape. 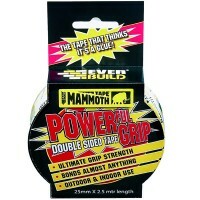 Mad..
Gorilla General Purpose Duct Handy Roll Tape Features Length 9 metres x 25mm wide. 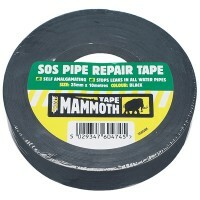 ..
Everbuild SOS Pipe Repair Tape Features Width 25mm. Length 10 metres. 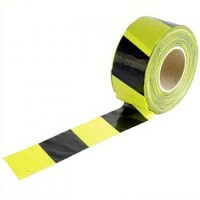 Colour ..
Faithfull FAITAPEBARBY Yellow and Black Barrier Tape Features Width 70mm. Length 50.. 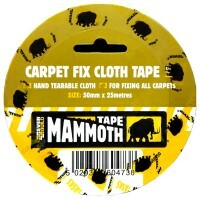 Length 11 metres x 48mm wide. 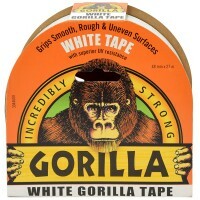 Gorilla Tape is an ultra tough cloth tape. 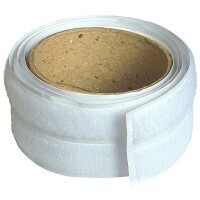 Made fro..
Everbuild Carpet Double Sided Cloth Fixing Tape Features Length 25m. Width 50mm. ..